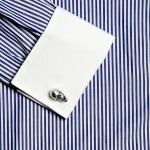 cufflinks are in abundance in the market but one that shows the geeky side of you is far and few between. 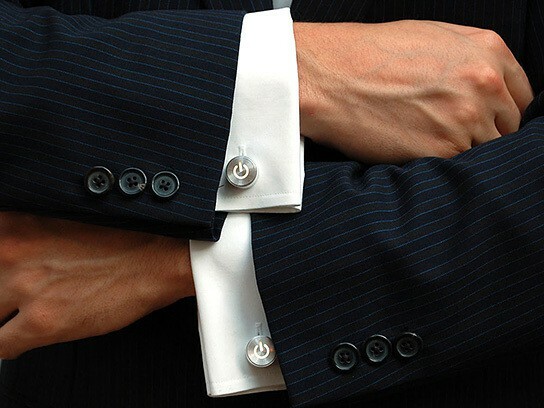 lucky for us, geeks (and nerd, inclusive), between the ‘far’ and ‘few’ there is one iCufflinks that should wow any tech-heads and gadget fans alike. created by Adafruit Industries, the iCufflinks features a real pulsating standby light machined from the finest aluminum and you gotta be amazed by how they even managed to squeeze the electronics (with battery!) into that tiny package, not to mention how it bears such an uncanny resemblance to the Apple pulsating LED on the MacBooks. in fact, the ‘pulsating’ effect was reverse-engineered from the Apple’s item. we shall not go into lengths on how they did it but lets just say a lot of equipment were involved. 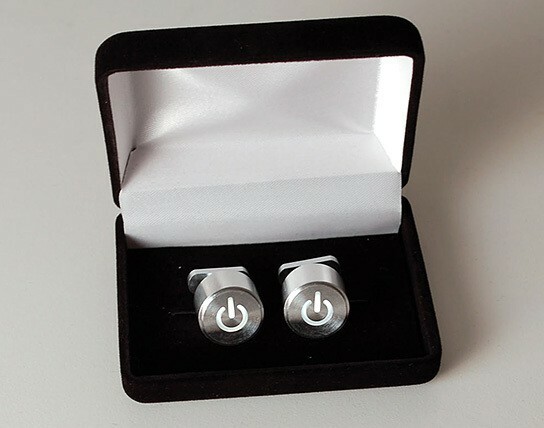 Adafruit is kind enough to open source these cufflinks, so if you think if have what it takes, you can get your hands dirty and make yourself a pair or many pairs as you desire or you could save yourself the trouble by buying a pair for $128. 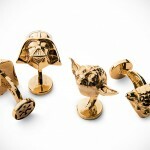 not cheap for pair of cufflinks but think of it as a badge of honor for the geek in you or the Gucci of geek’s fashion. 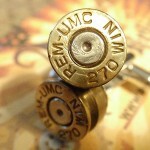 whichever, i think it is the coolest cufflinks i have seen in a while. check out a short video of the iCufflinks in action after the break.